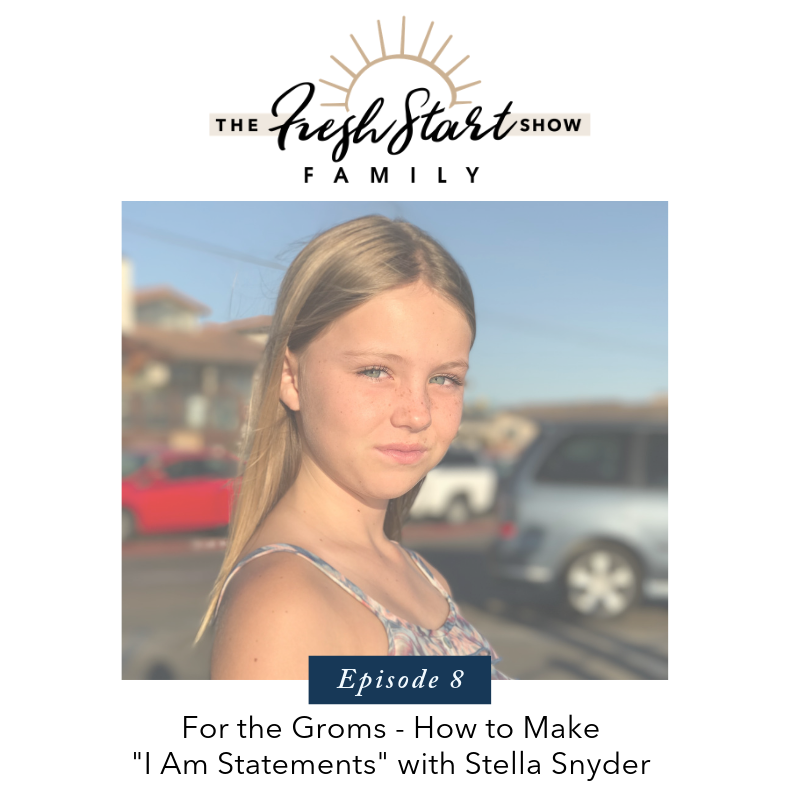 In this episode, Wendy & Terry’s 11-year-old daughter, Stella, hosts her first “Groms Edition” of the Fresh Start Family Show. 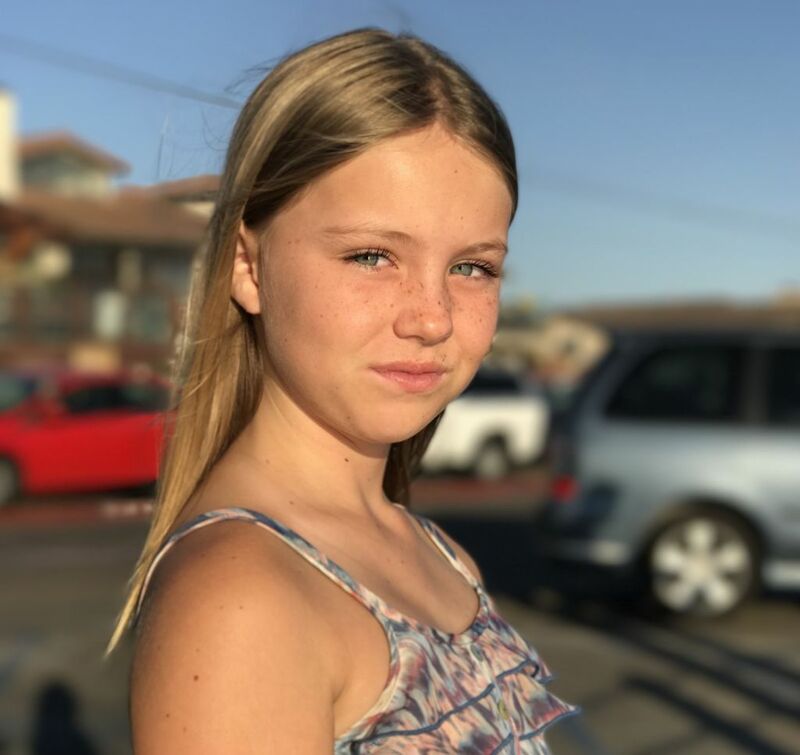 Geared towards kids, Stella talks with her friend Aubrey about what a personal “I am” statement is, how to develop one, and when they come in handy. Make sure to tune in with your kiddos this week! Covered in today’s episode are four ways to use an “I am” statement when your kids are doubting themselves or feeling challenged. An easy way to remember the steps are: LOOK, READ, BREATHE, BELIEVE! 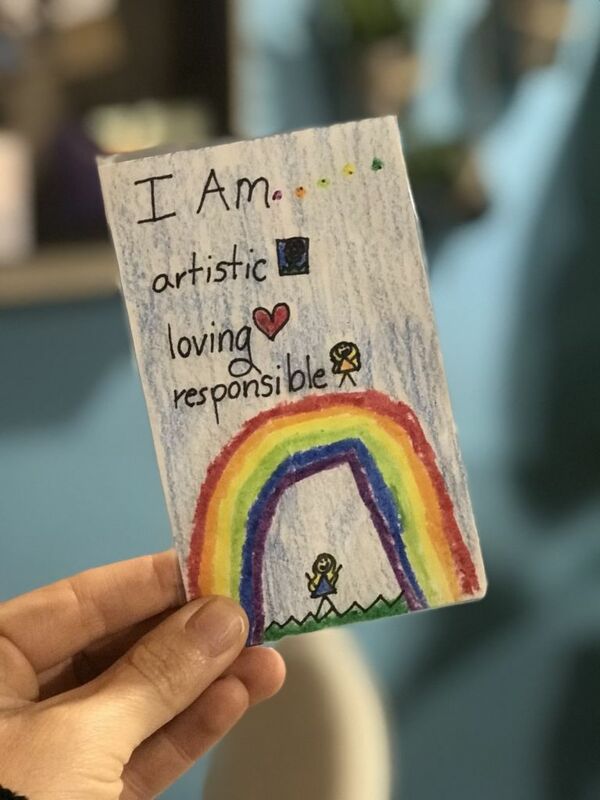 How an “I am” statement allows kids to discover who they really are by helping them identify both who they want to be and who they truly are, deep down inside. Would you love a template for a tool that guides you & your kids towards great behavior? 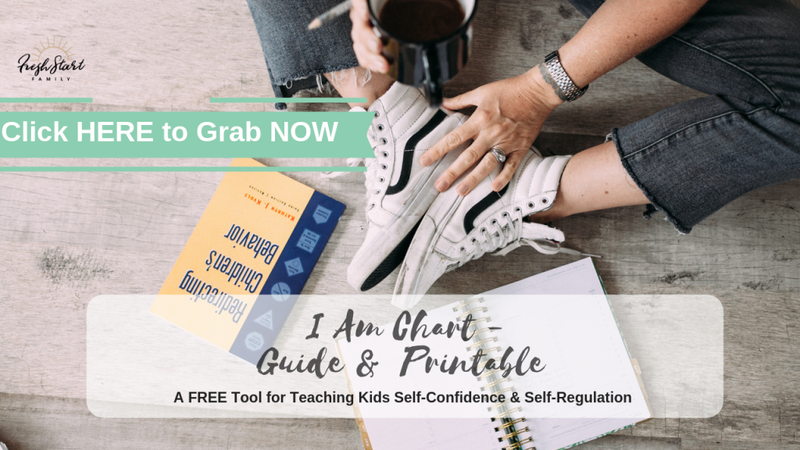 Click HERE to grab this FREE printable that will be an easy peasy way to make “I Am Charts” with your kids, so everyone in your family always has a truthful, inspirational resource to guide them to act with integrity & respect. Reviews are a BIG deal over on iTunes! 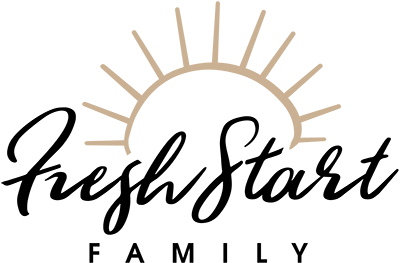 Please help us out by clicking HERE to leave a review! 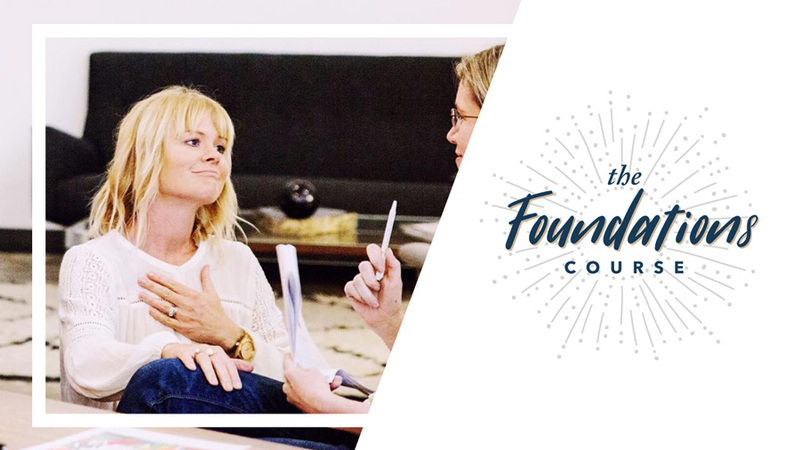 Each month, one lucky family will win a Fresh Start Family Online Course Package for FREE! Email Laura@FreshStartFamilyOnline.com with a screenshot of your review on iTunes. Thank you for your support! ** 1 winner will be chosen at random on the last day of each month. 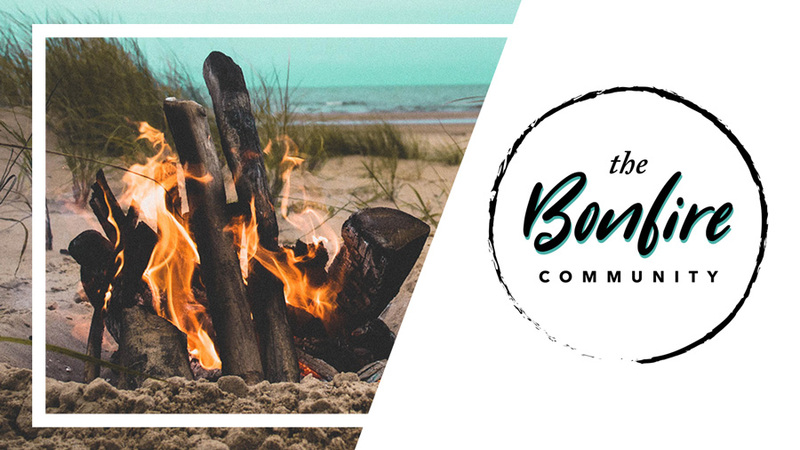 If you have a question, comment or a suggestion about today’s episode, or the podcast in general, send me an email at wendy@freshstartfamilyonline.com or connect with me over on Facebook @freshstartfamily & Instagram @freshstartwendy. Want to see what Positive Parenting looks like #IRL? I love to stay active on both Instagram & Facebook, giving you guys a glimpse into my real family life!